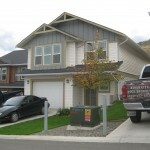 On Saturday November 13th and Sunday November 14th, 2010 we will be holding open houses in Batchelor Heights, Upper Sahali, South Kamloops (including the West End), Valleyview and Westsyde. 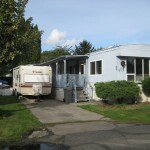 This 2 year old mobile home has over 900 square feet of living space with 2 bedrooms & 1 large bathroom. 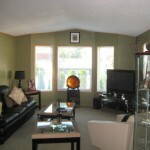 There is an open floor plan from the kitchen to the living room w/ vaulted ceilings & a bay window. 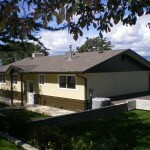 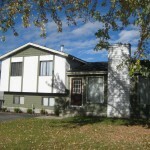 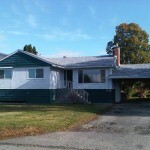 Outside there is RV parking, large sundeck, fully fenced yard more.